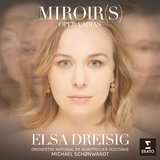 French soprano Elsa Dreisig was a fast-rising star on operatic stages before her 2018 debut album, Miroir(s), appeared to great fanfare. She had attracted attention from Plácido Domingo and other big names in the business. Dreisig was born in Paris on May 29, 1991. She is of Danish background, and both her parents were singers. They encouraged her desire to sing, and as a child she joined the choir schools of the Royal Opera of Wallonia in Liège, Belgium, and the Opéra National de Lyon in France. 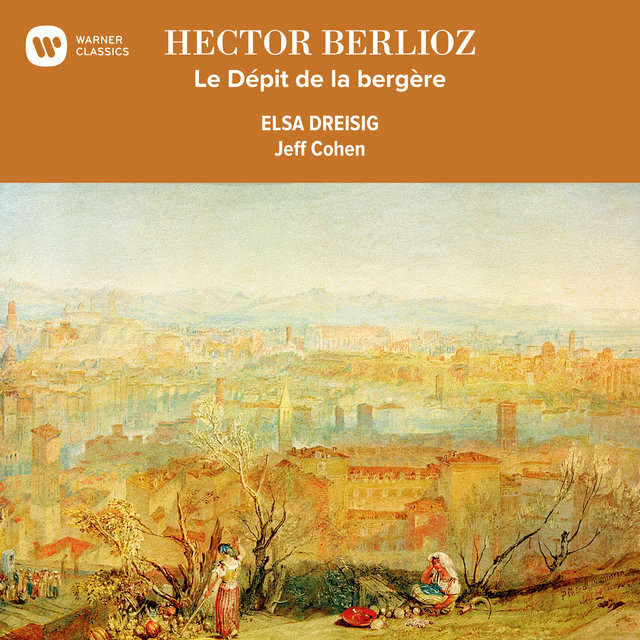 Dreisig attended the National Conservatory of Music and Dance in Paris and went on for further study at the Leipzig Graduate School of Music and Theater. Her teachers have included Valérie Guillorit, Regina Werner, and Lionel Sarrazin. As a student in Leipzig in 2014, she made her debut in Lortzing's Der Wildschütz. She won the Neue Stimmen (New Voices) song competition and appeared that year in a Paris production of the musical The Umbrellas of Cherbourg opposite Natalie Dessay. More major contacts came her way in the 2015-2016 season, when she joined Daniel Barenboim's Opera Studio at the Berlin Staatsoper, playing Pamina in Mozart's The Magic Flute. She added to her growing prize résumé that year with a win at Domingo's Concours Operalia. All this began to land the young soprano major roles beyond her immediate educational circle. She played Musetta in Puccini's La bohème at the Zurich Opera in 2017, following that up with an appearance at the Aix-en-Provence Festival as Micaëla. The 2017-2018 season saw Dreisig make her Paris operatic debuts with a reprise of her role as Pamio, and in another Mozart role, as Zerlina in Don Giovanni. An appearance with the Berlin Philharmonic under Simon Rattle in Haydn's The Creation that year won wide acclaim. 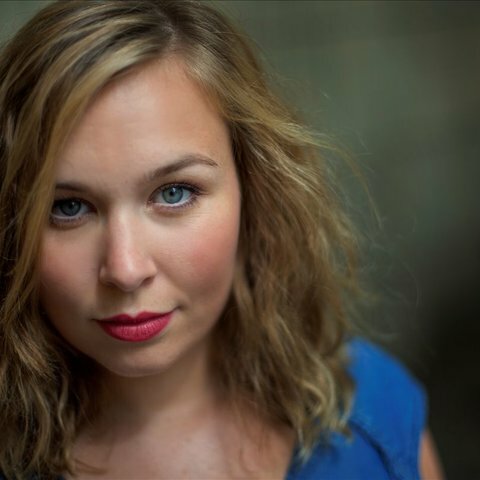 That season she became an ensemble member at the Berlin Staatsoper, taking several operatic roles and singing in the company's concert production of Rossini's Petite Messe Solonelle. Charismatic and with a distinctive light soprano, Dreisig was signed to the Warner Classics label and released Miroir(s), a recital offering contrasting treatments of the same character or related characters by different operatic composers, in the fall of 2018. She rejoined Barenboim that year for a tour with his cross-cultural West-Eastern Divan Orchestra. The year 2019 saw Dreisig make her first appearance in contemporary opera, in the world premiere of Beat Furrer's Violetter Schnee, as Natascha.